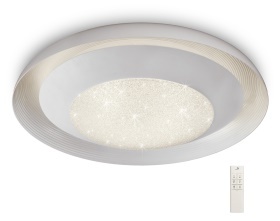 Ari - Inspired Lighting Ltd.
Ari is a collection of LED flush ceiling lights, available in three sizes, which combine different material textures to create feature and dimension. 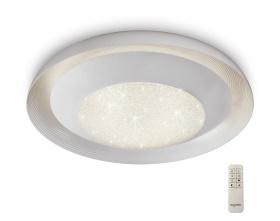 The inside of the white circular framework has a ribbed effect complementing the circular crystal diffuser housing the integral LED's. 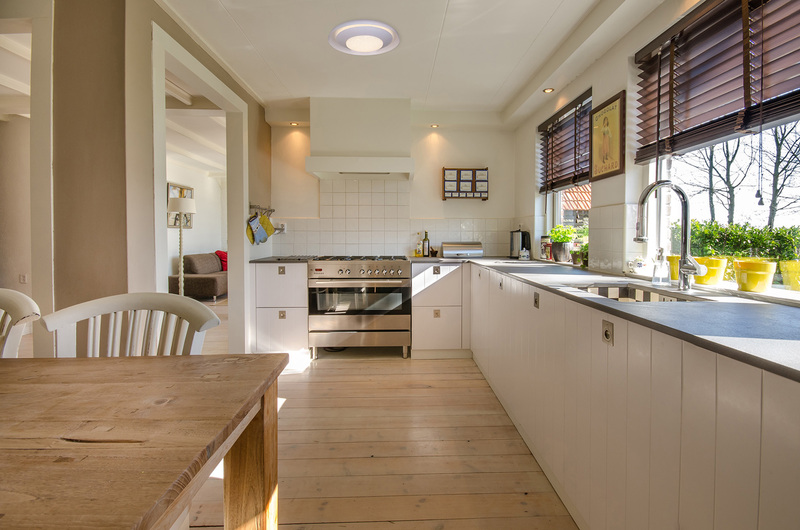 Whilst the smallest of the trio is fixed at 3000K the larger two lights are dimmable offering a variation of colour temperature from 3000K-6500K, adjustable via the remote control included with the fittings. 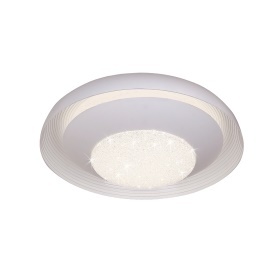 The space between the diffuser and frame provide illumination from above aswell as through the crystal, allowing you to utilise the maximum lumen output of your fitting.